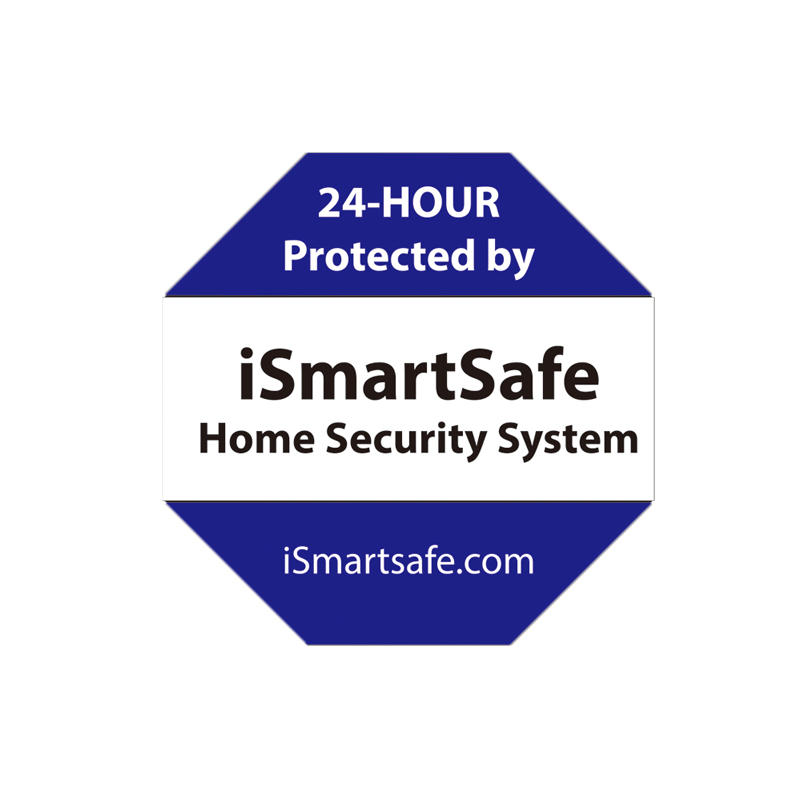 iSmartSafe alarm panel is the ‘brain’ of home security system. 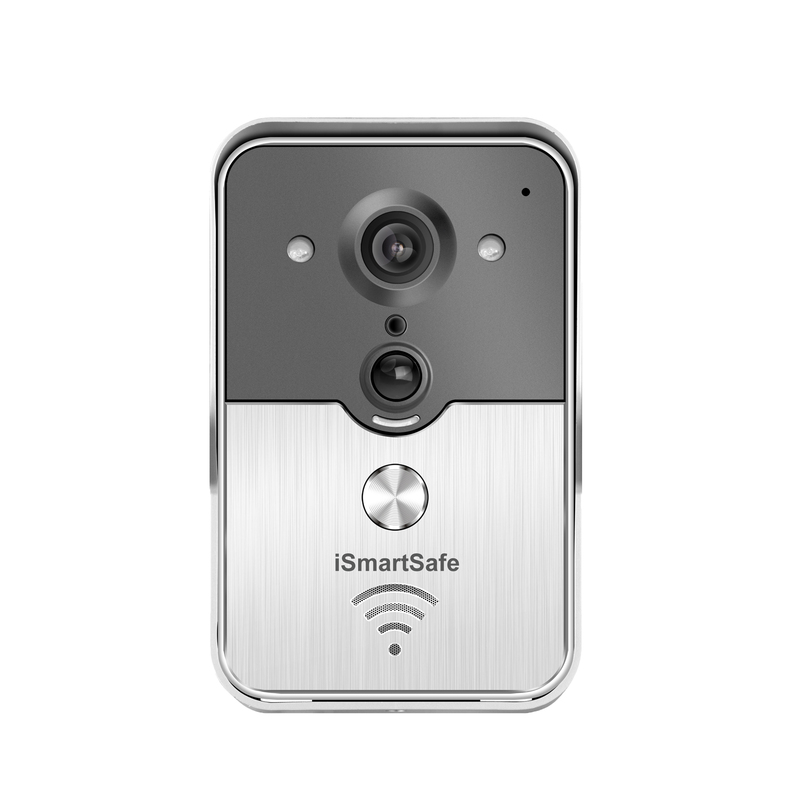 It supports both WiFi and Cellular connection, which means you get double protection for your home. 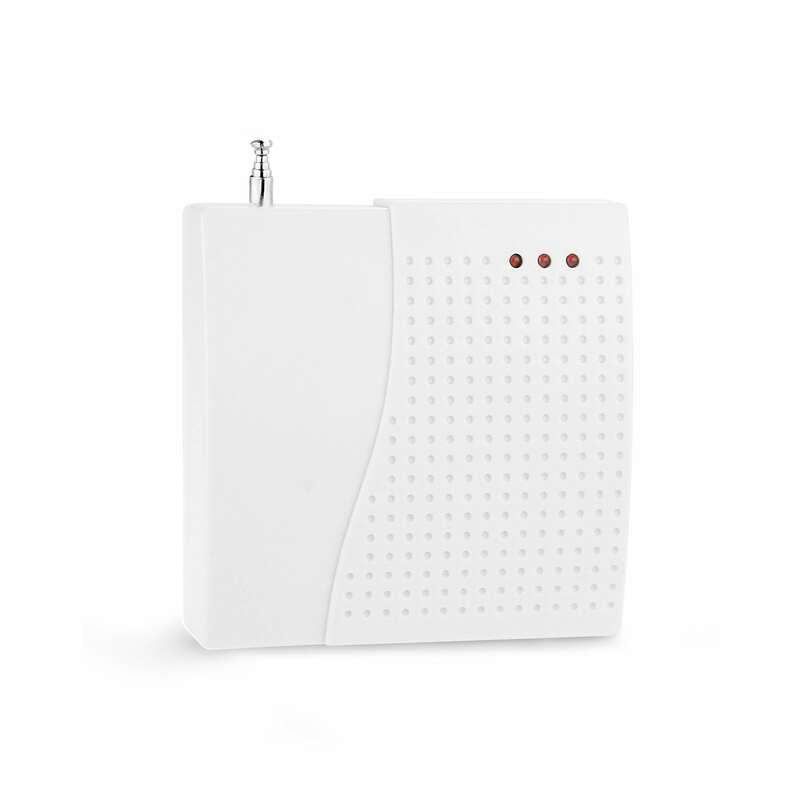 When power outage, the systems automatically switch from WiFi to Cellular protection. So you are always protected. 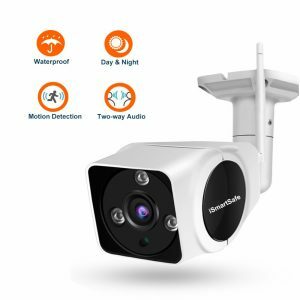 It also supports monitoring and two-way voice inter-communication functions. When alarm is triggered, you will get text message and phone call alerts (up to 6 phone numbers).